Enjoy Playa del Carmen by bike on this unique guided tour. Hop on your bicycle and explore the city's murals painted by different Mexican artists, including many in the "Paint or Die” movement. 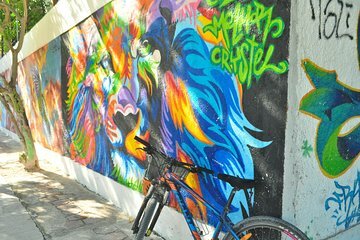 Learn about the the Mayan and mestizas-influenced murals as you bike around, and gain an arts-influenced perspective on the city.